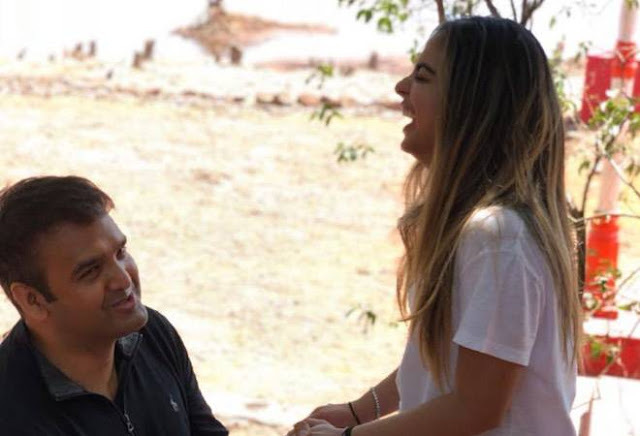 Mukesh Ambani’s daughter Isha to marry billionaire Ajay Piramal and wife Swati Piramal’s son Anand; See Pictures and Know More! Chairman, Managing Director and largest shareholder of Reliance Industries Limited (RIL), Mukesh Ambani’s daughter Isha is all set to tie the knot with billionaire Ajay Piramal and wife Swati Piramal’s son Anand in December this year, a statement from Piramal Group said on Sunday. According to the sources, Anand and Isha have been long-time friends and both their families share a strong bond of friendship for over four decades. 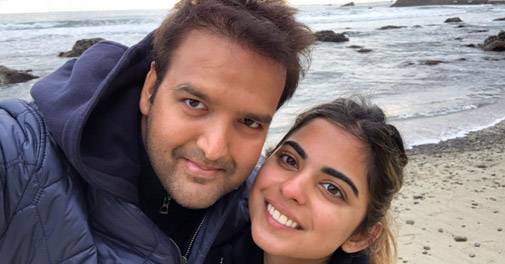 It seems Anand Piramal took the initiative as he proposed to Isha Ambani at a temple in Mahabaleshwar, says multiple reports. Isha, twin sister of Akash Ambani (In March this year, he also got engaged to Shloka Mehta, daughter of diamond merchant Russell Mehta), is on the boards of Reliance Jio and Reliance Retail. Isha is a graduate from Yale University with double majors in Psychology and South Asian studies. She will be completing her Masters in Business Administration programme from the Graduate School of Business, Stanford by June 2018. Now, let’s talk about groom to be- Anand Piramal, who is an Executive Director of the Piramal Group and the founder of its real estate business — Piramal Realty. Piramal is actively involved in group strategy, values and organisation development. Before Anand joined the group, Piramal founded a start-up called Piramal eSwasthya. He holds a Bachelor’s Degree in Economics from University of Pennsylvania and an MBA from Harvard Business School as well. 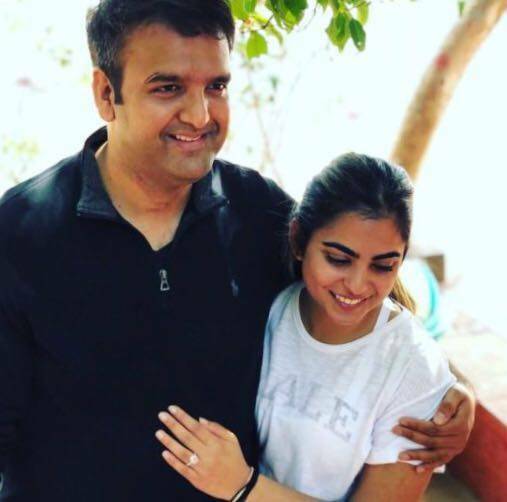 As per the reports, the siblings Akash and Isha are both getting married in December this year (2018). Final dates have still not been disclosed by the Ambani family though.